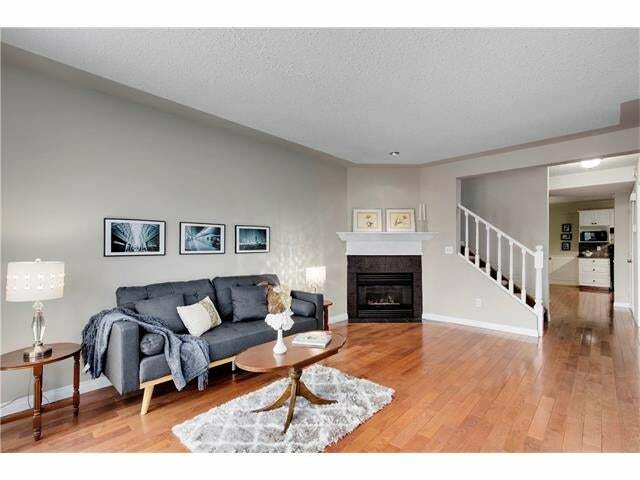 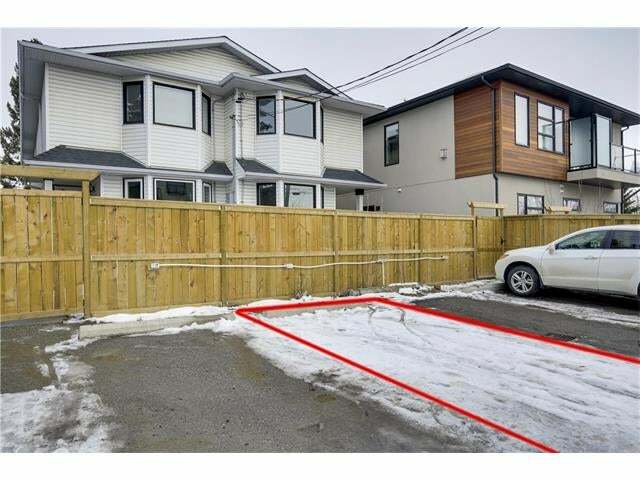 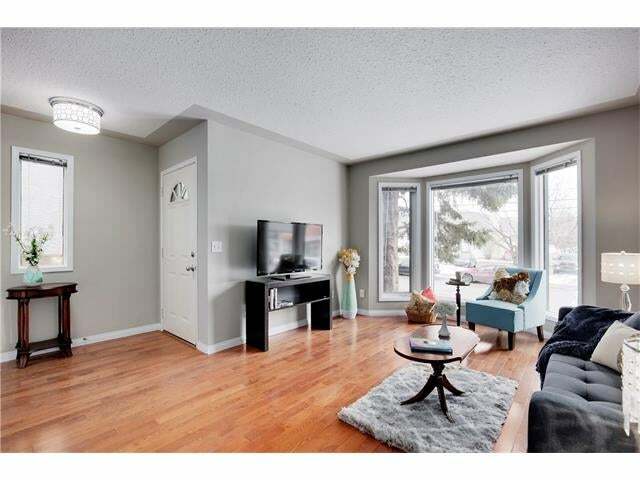 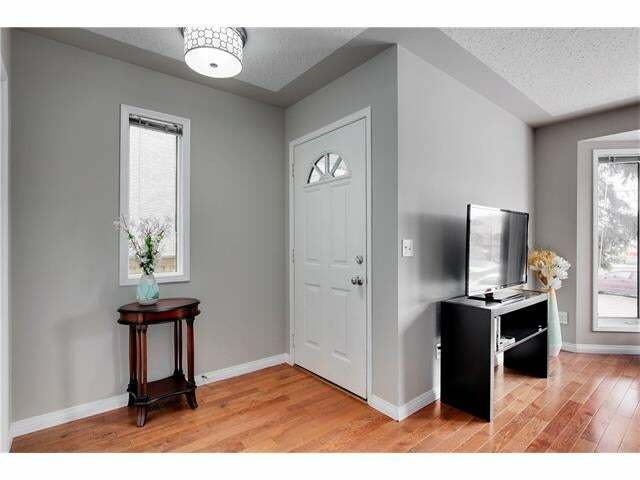 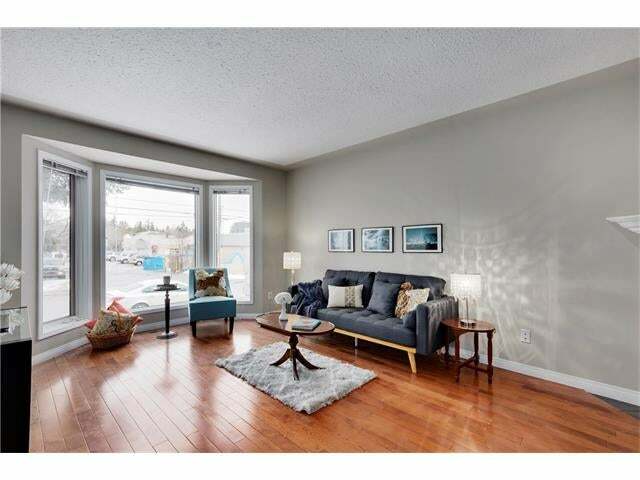 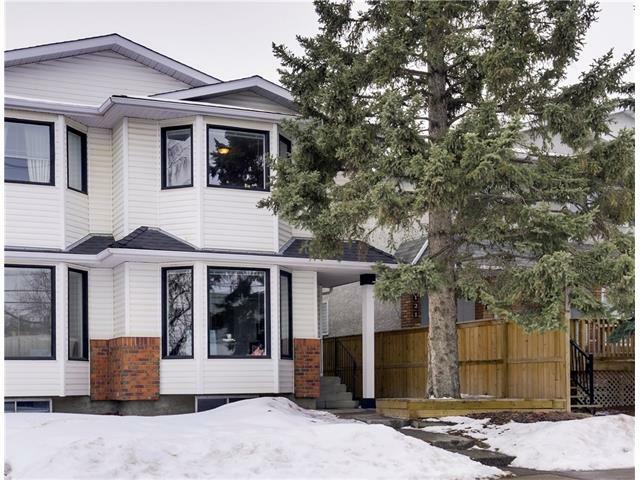 OPEN HOUSE SATURDAY APRIL 22, 2:30-4:30PM This sophisticated 1,206 sq ft contemporary home with an inner city lifestyle has just been professionally painted throughout. 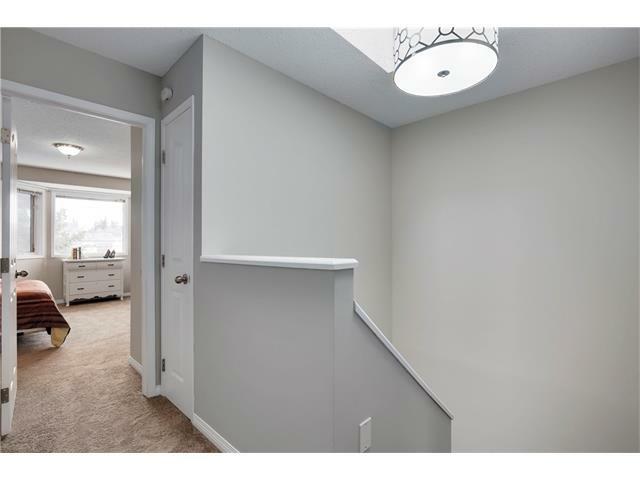 Positioned over three levels, the bright entry foyer leads into the open concept main living space-perfect for entertaining! 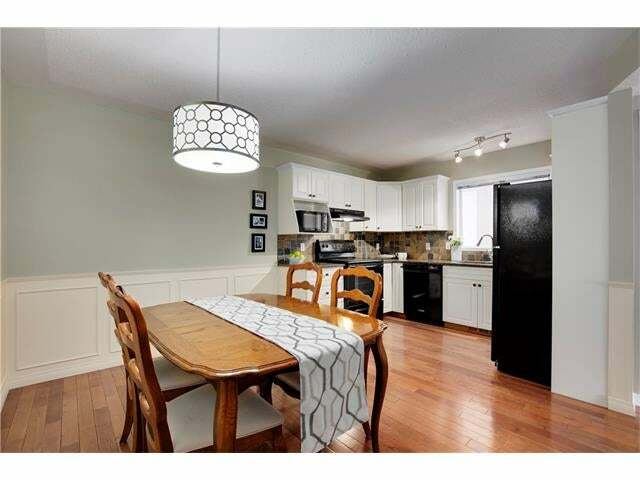 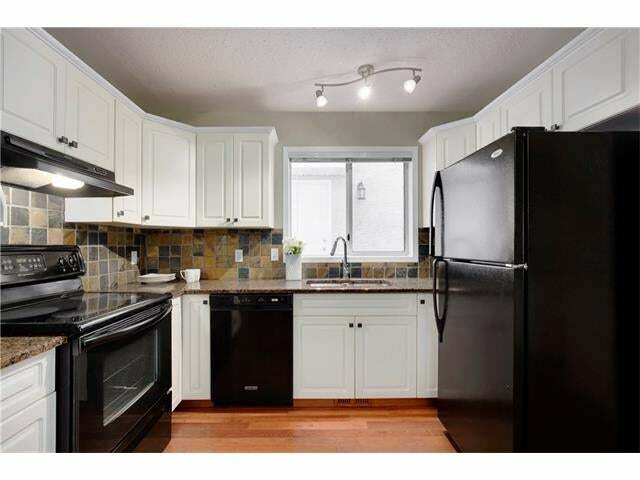 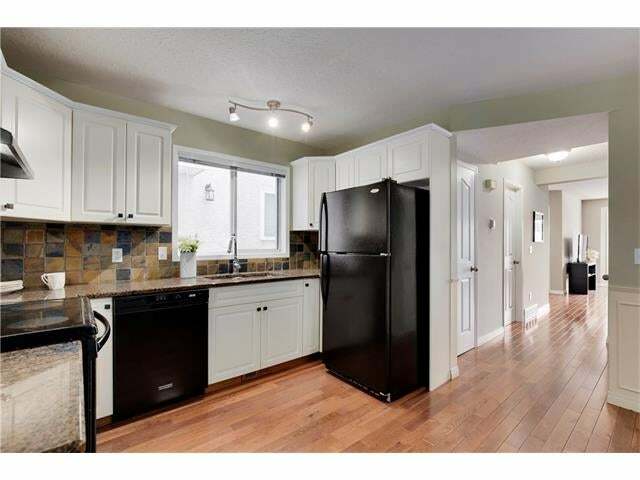 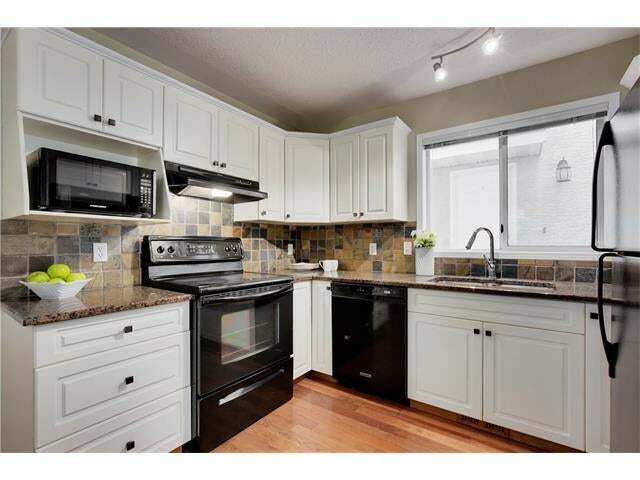 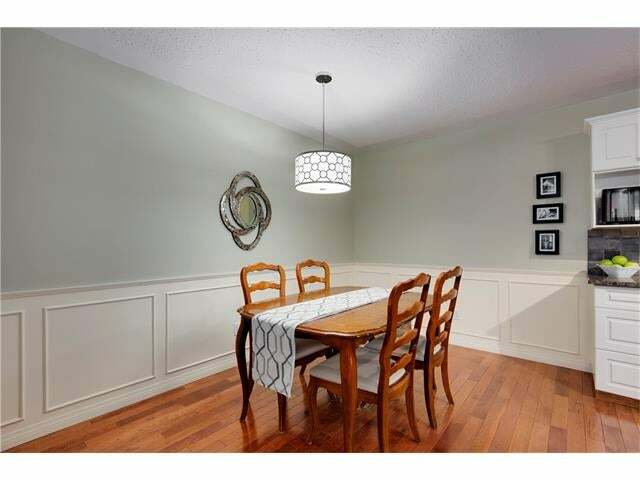 The kitchen features sleek black appliances, crisp white cupboards & elegant wainscoting in the dining space. 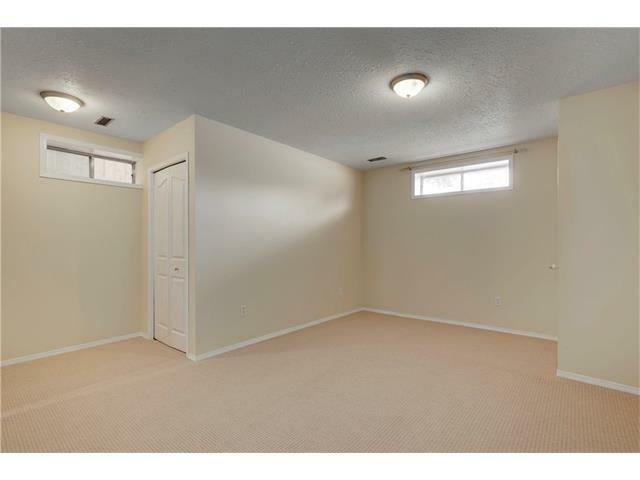 The second floor is light filled due to the large skylight in the upper hall. 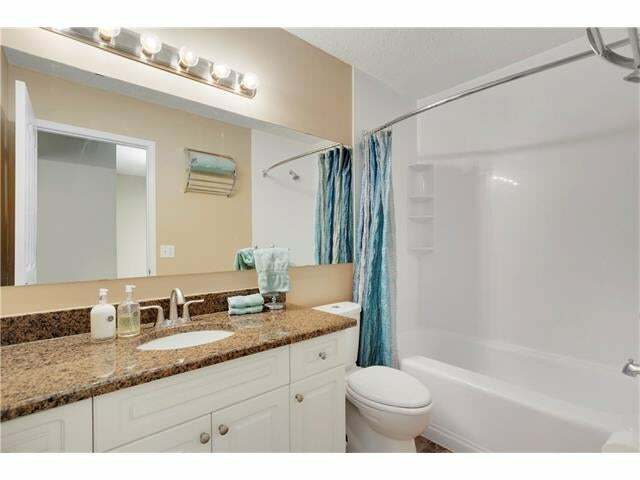 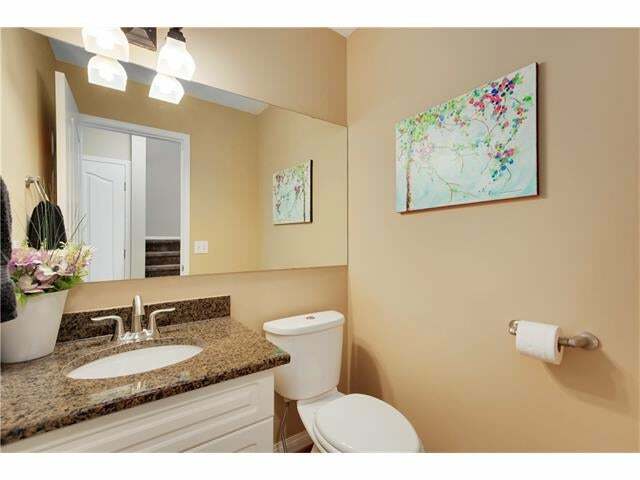 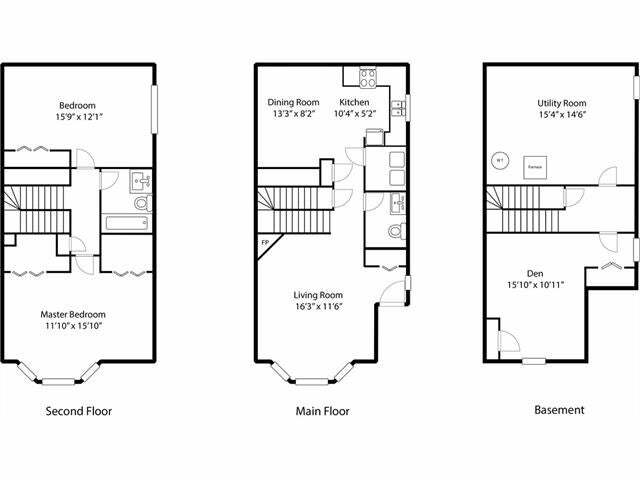 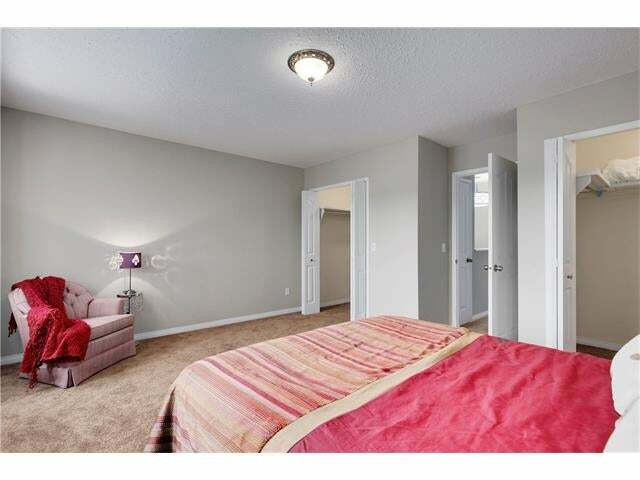 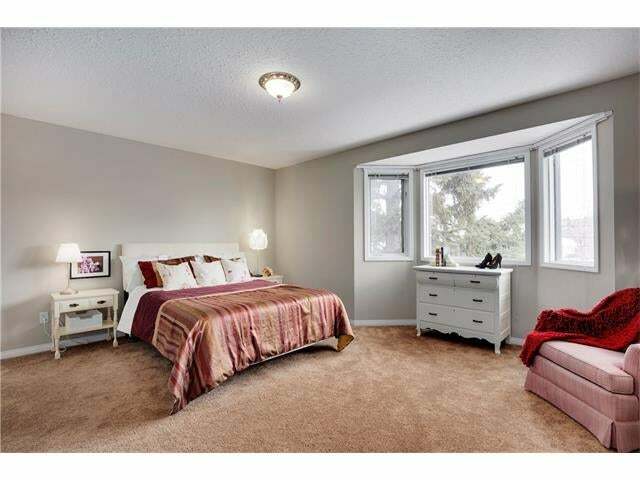 Your spacious master suite comes with his and her closets, a 4 piece bath and second large bedroom complete this floor. 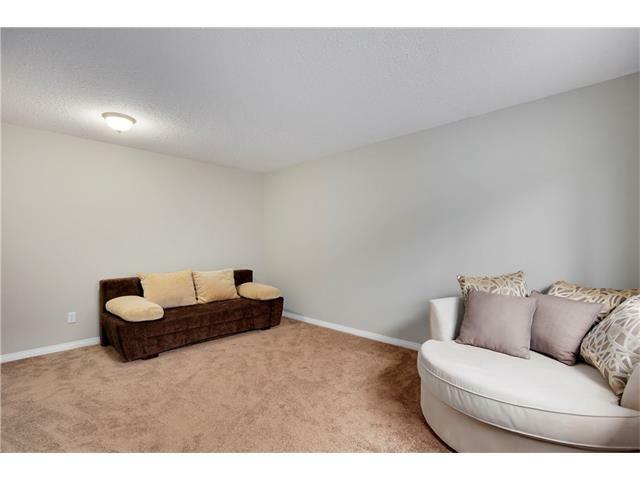 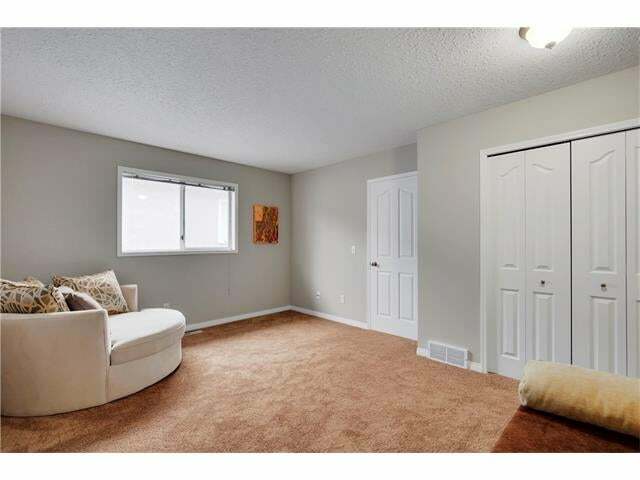 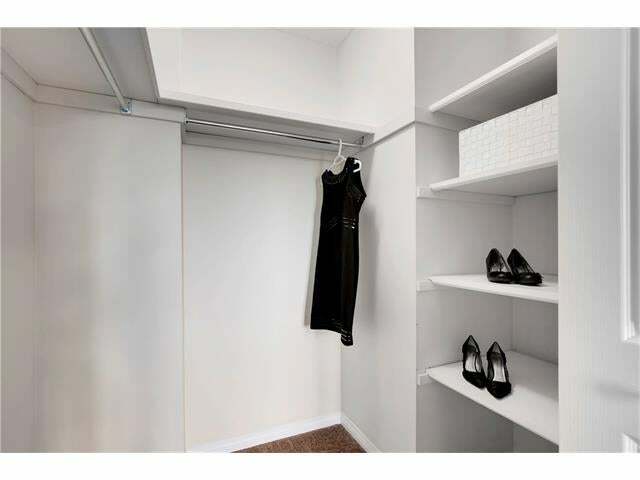 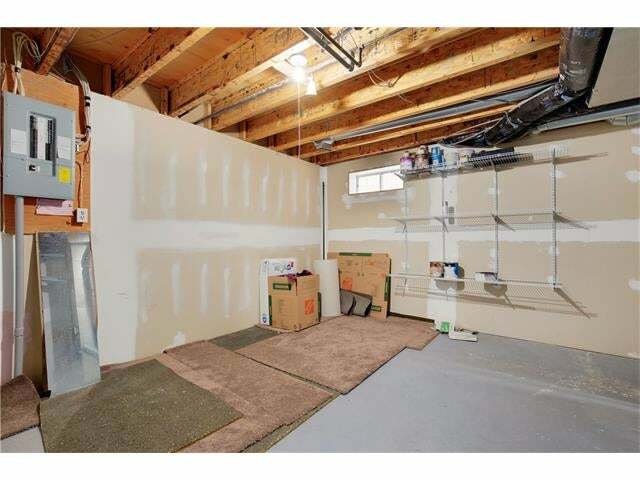 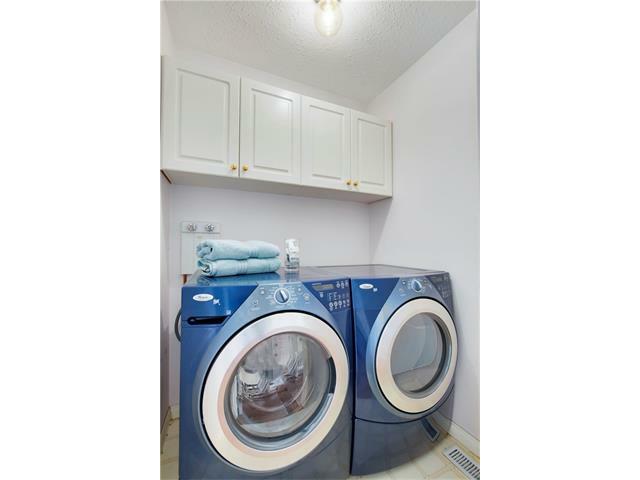 On the lower level there is ample storage, AND a bonus flex space with brand new carpet–perfect for a home office, gym, media room, or guest room. 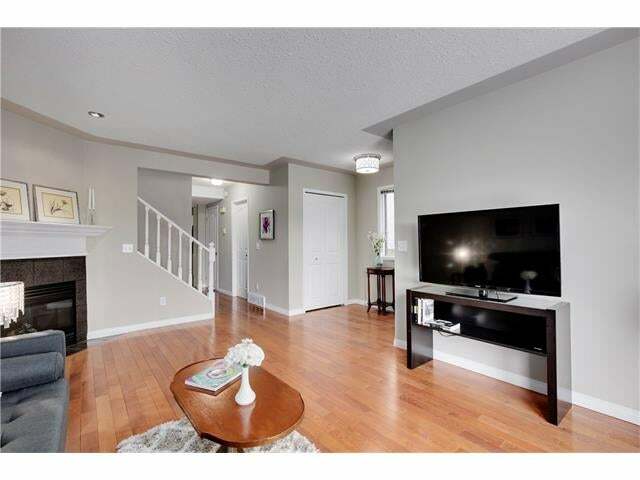 Other benefits include: main floor laundry, new shingles in 2013, new fence in 2016, gas fireplace & low condo fees. 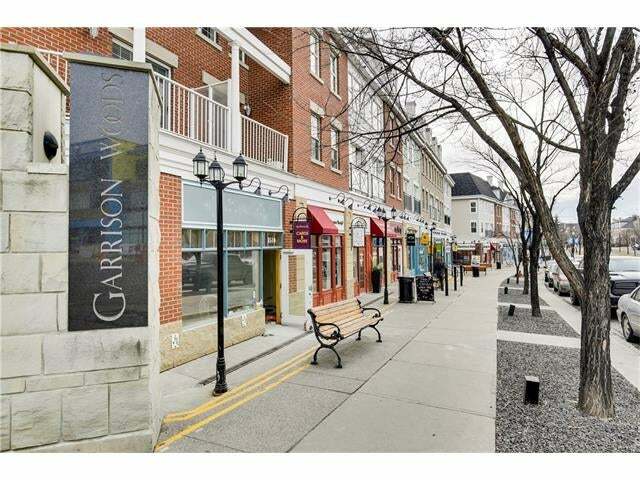 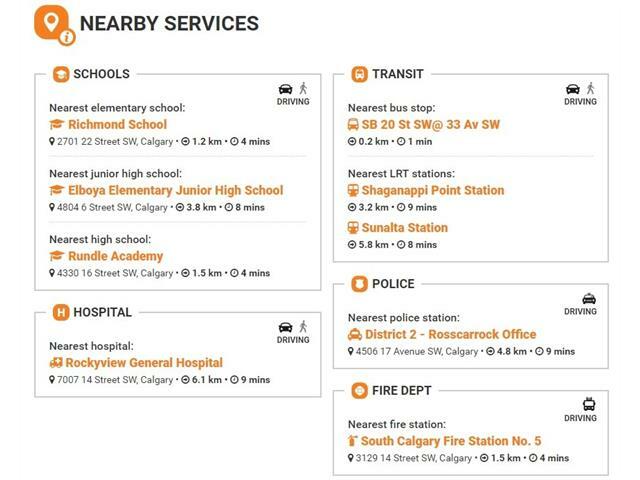 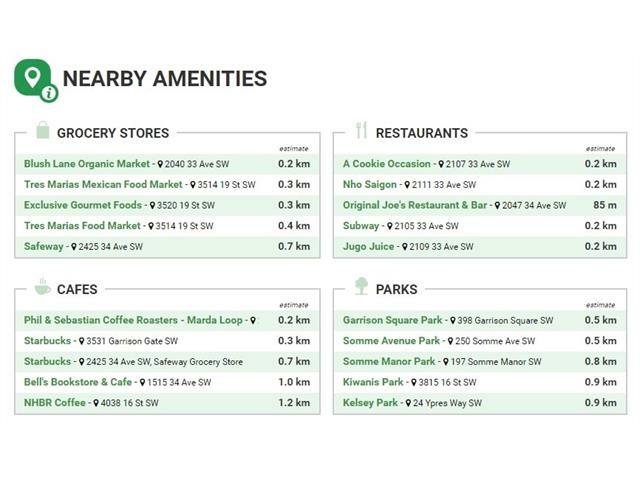 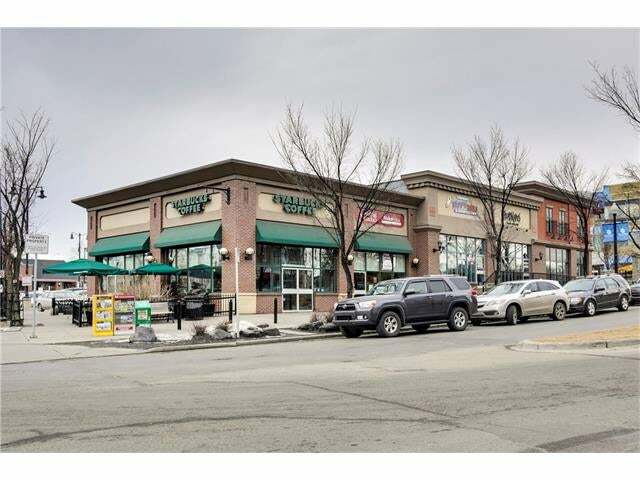 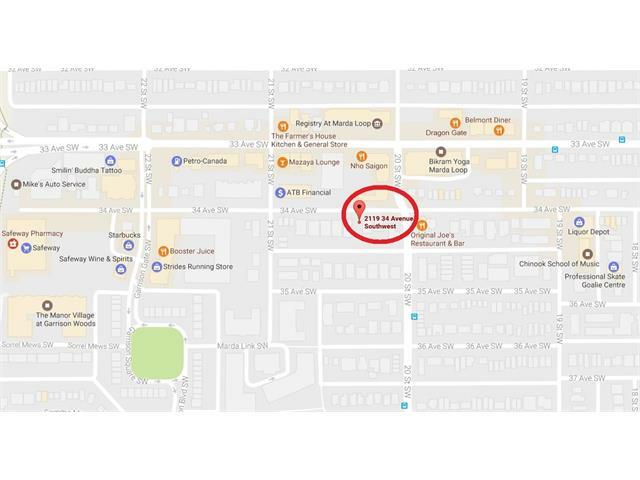 Over 130 trendy shops, boutiques & restaurants, Marda Loop is a highly desirable place to call home–don’t miss out!